Let us all joins hands and support the First Grand Philippine Independence Parade in Historic Filipinotown. 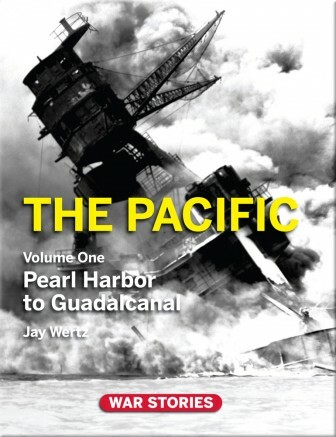 Our Bookshop is participating in the exhibit of this inaugural event. 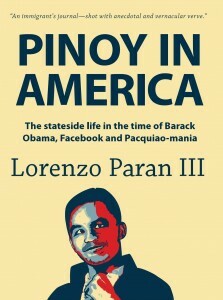 There will be eight Fil Am authors and one American author, good friend of the Philippines, who will sign their books. Please come to Meet and Greet the authors . 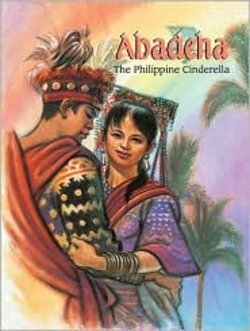 Support our Fil Am authors by getting an autographed copy of their books for your personal home library. Entertainment on stage starts from 12:00noon to 3:00pm. 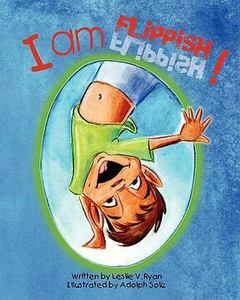 Leslie Ryan, author of I am Flippish! 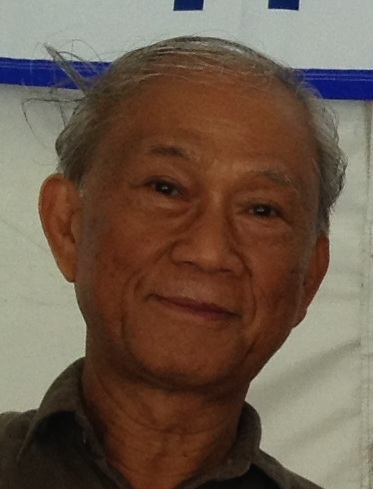 Saturday, June 8 , 2013 starting at *8:00 AM Starting Point/Ending : The Filipino American Community of Los Angeles (FACLA), 1740 W. Temple St. /Burlington Los Angeles. (1)FACLA will display the motiff of the Philippine Mayflower Festival or the Santacruzan. Therefore we call on all who are interested to join as “Sagalas” to enlist and contact FACLA and be one of the “ sagalas “ or “ consortes during the parade. 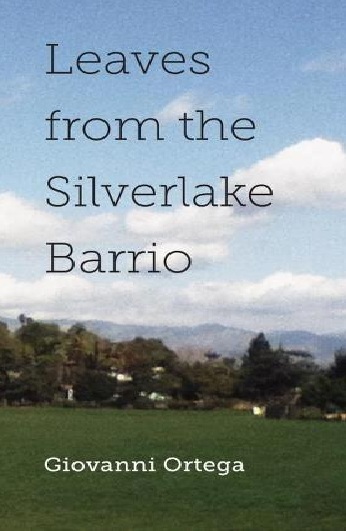 Interested participants/ organizations may please contact Bernie or Art P. Garcia or the FACLA office ( 213-484-1527). 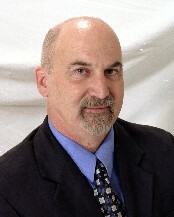 The deadline for participants will only be up to May 30, 2012. (2) Participating Organization can join and contact FACLA and be in the FACLA and the HFNC contingent. The deadline for participation is also May 30, 2013. (3) All those who want to donate and help in the preparations can contact the Kalayaan 2013 Logistics Committee headed by FACLA c/o Art P. Garcia at (213) 484-1527 or email at pilipinokami76@yahoo,com For more information please contact FACLA at (213)484-1527 or email us newfacla@yahoo or visit our facebook/newfacla. For View Map and Directions, refer to the EVENTS page posted in facebook. 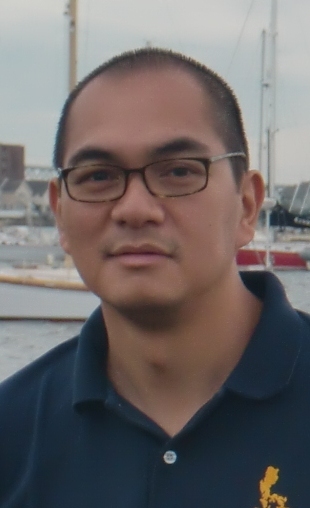 TO CELEBRATE THE 115TH PHILIPPINE INDEPENDENCE ! 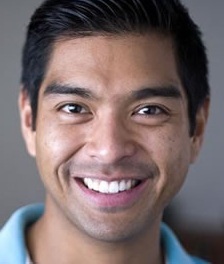 2:00pm LA Premiere of Marilou Diaz-Abaya: Filmmaker on a Voyage. A documentary by Mona Lisa Yuchengco. 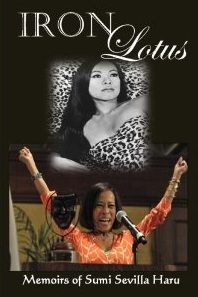 A Philippine Memoir by Nieves Catahan Villamin. Free and Open to the public. Handicap accessible. 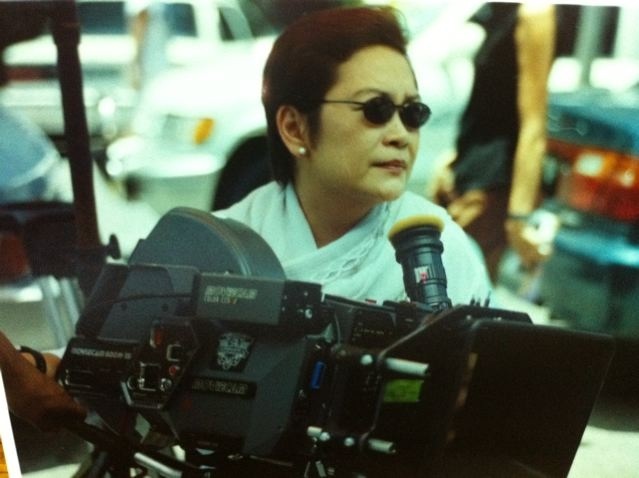 In the film, the multi-awarded director Diaz-Abaya, reminisces about her film career, her mentors in the industry and her renewed spirituality as she battles a life threatening illness. 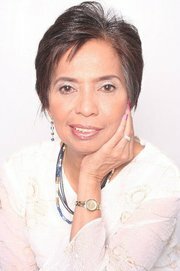 Her other films include Jose Rizal (1998) which starred Cesar Montano, Muro Ami(1999) and Bagong Buwan (2001). 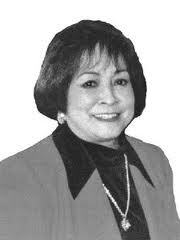 Yuchengco was the founder and former publisher of the nationally circulated, Filipinas Magazine, from 1992 to 2005. 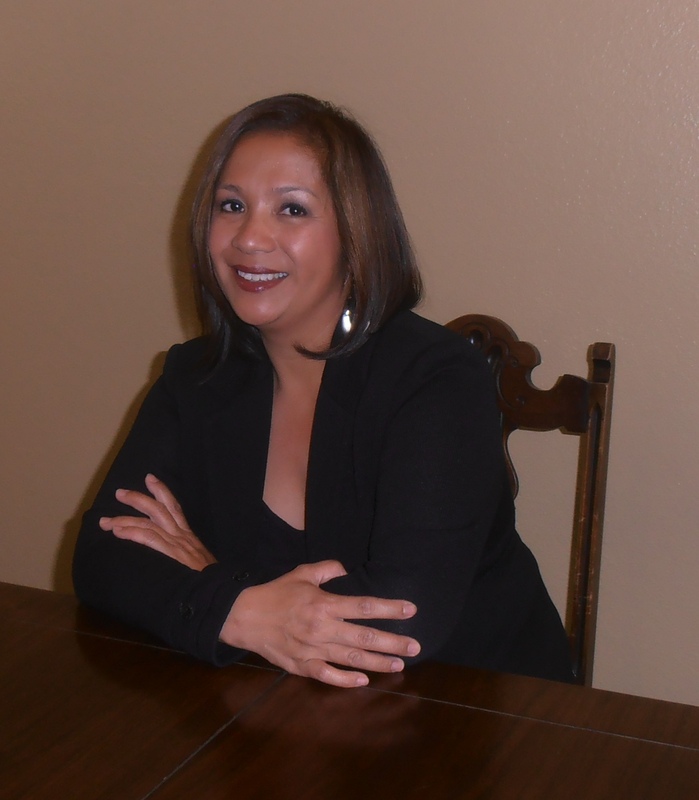 She continues to tell stories about the global Filipino community with the recently-launched website, Positively Filipino.com. 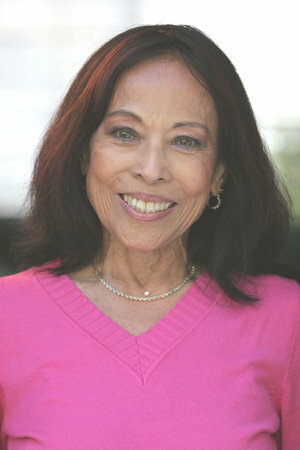 Her first documentary, 66 years, 2 months, 21 days…and still counting, was shown at the 2010 San Francisco International Asian American Film Festival. Marilou Diaz-Abaya: Filmmaker on a Voyage is her second documentary. A short Q&A with Yuchengco follows after the film showing. 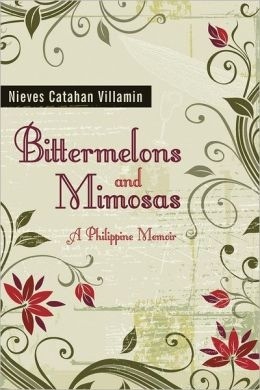 Nieves Catahan Villamin is the author of Bittermelons and Mimosas: A Philippine Memoir. 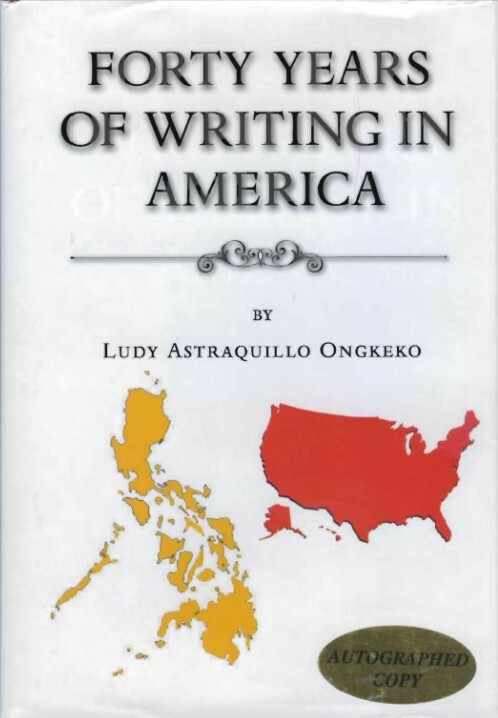 Her memoir will inspire other Filipinos who strive for a piece of the American Dream. She is the letter N of the Eden in Eden Canyon Vineyards, said to be the first Filipino American owned-and-operated winery in the United States producing award-winning vintages. 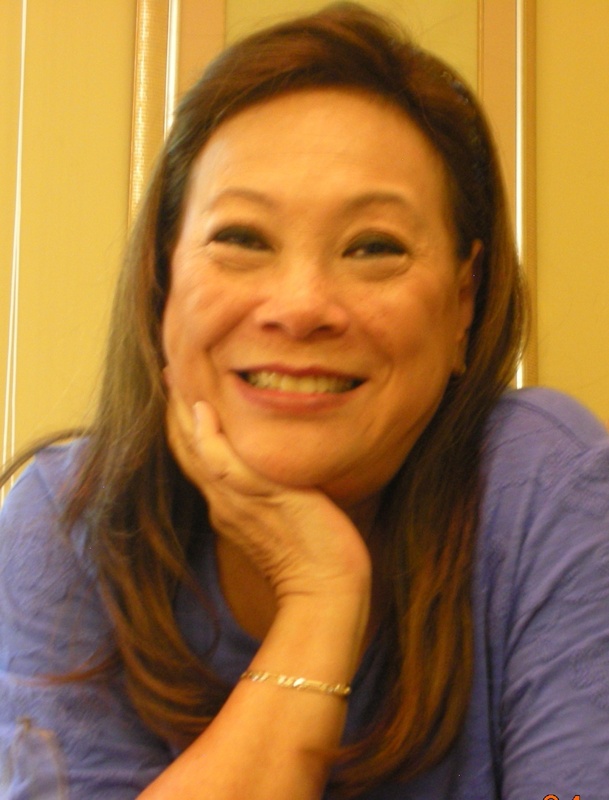 Villamin worked for fourteen years at Cal Poly, San Luis Obispo where she was the advisor of the Pilipino Cultural Exchange that sponsored student and faculty exchanges between the US and the Philippines. In recognition of her philanthropy, she received the Outstanding Woman of the Year award from Cal Poly in 2003. 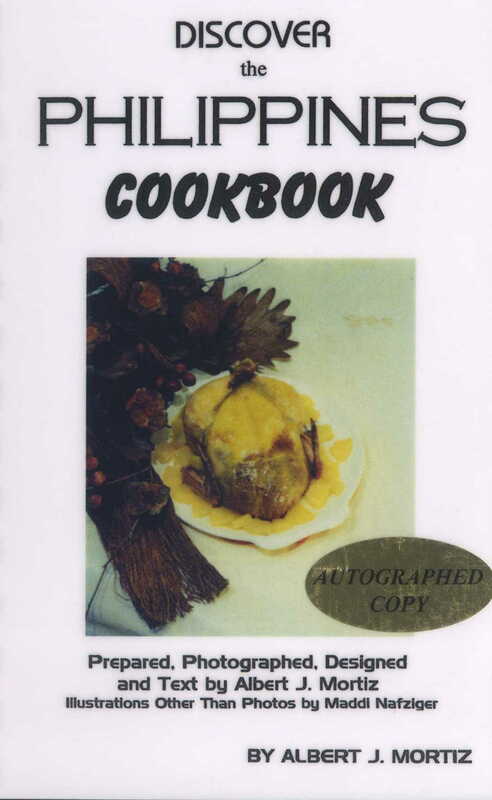 As part of our Bookshop’s tradition, we honor our author/speaker after their event with a No Host Dinner. Venue to be announced. If you are interested in attending, please RSVP separately for this.